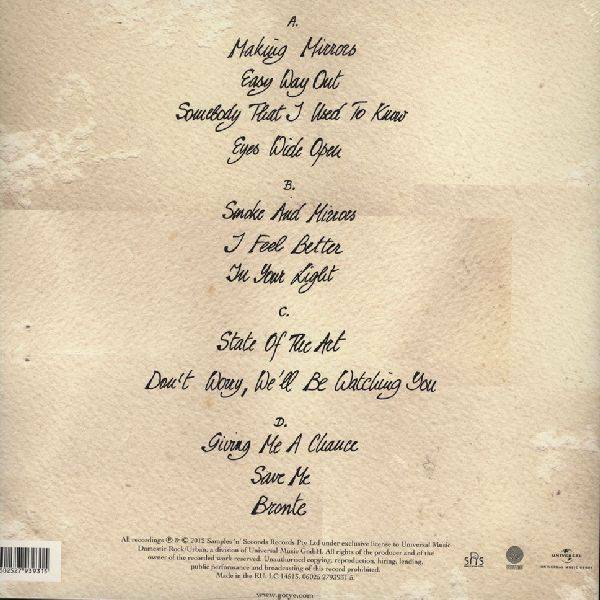 2012 EU pressed on vinyl 2LP-In just a few weeks is Somebody That I Used To Know by Gotye ft. Kimbra become a megahit. Literally, because the single was elected by 3FM to Megahit. Meanwhile, the video on YouTube has been viewed more than 2 million times. Somebody That I Used To Know comes from the album Making Mirrors. Demand for Gotye Making Mirrors, and he will talk about sounds rather than songs about. All twelve songs are the result of the sampling of existing melodies, instruments and other sounds. Combined with an old organ and authentic vernacular instrument that forms the basis of Making Mirrors. 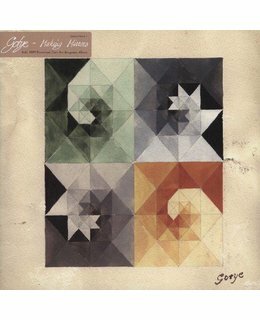 With his second album Like Drawing Blood Gotye got fame in 2006 in his native Australia. As the leading radio station Triple J cried out for Album of the Year; like iTunes, moreover, when the album was released in Europe in 2008. 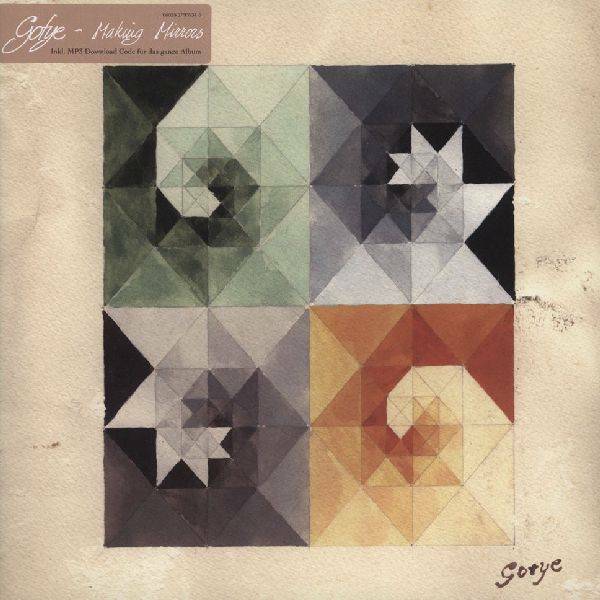 Gotye, when Fleming was born with the name Wouter De Backer, moved from Melbourne to Victoria where he built a studio so he could completely throw himself into his music. After two and a half years, Making Mirrors these impressive results.